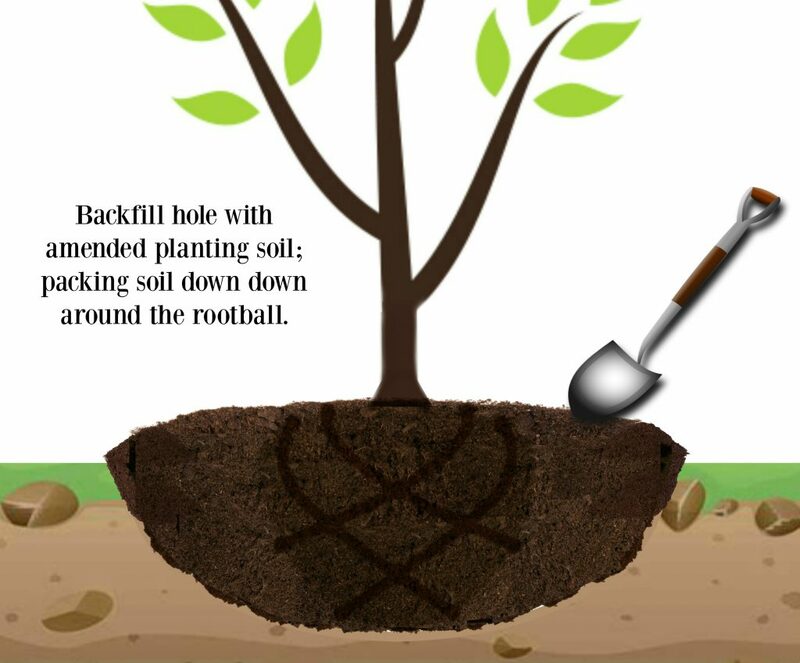 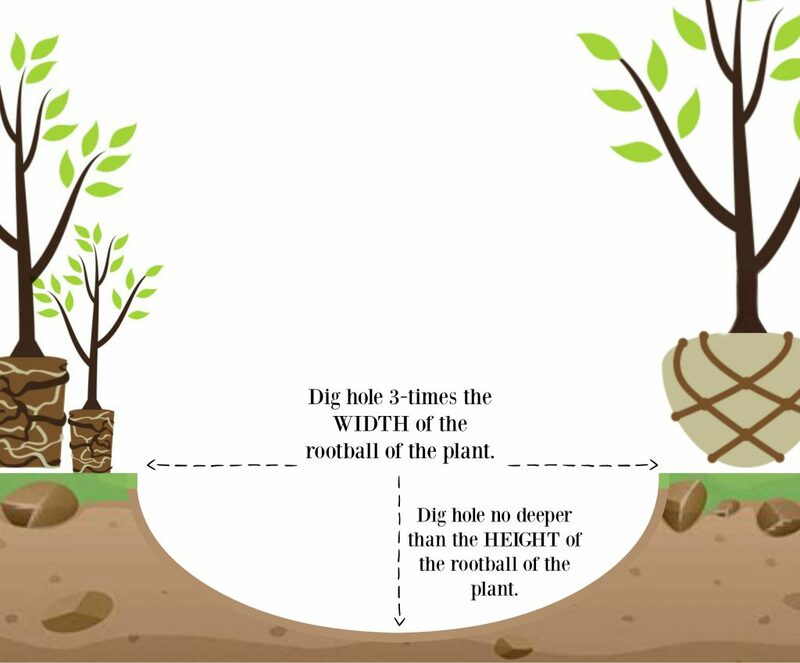 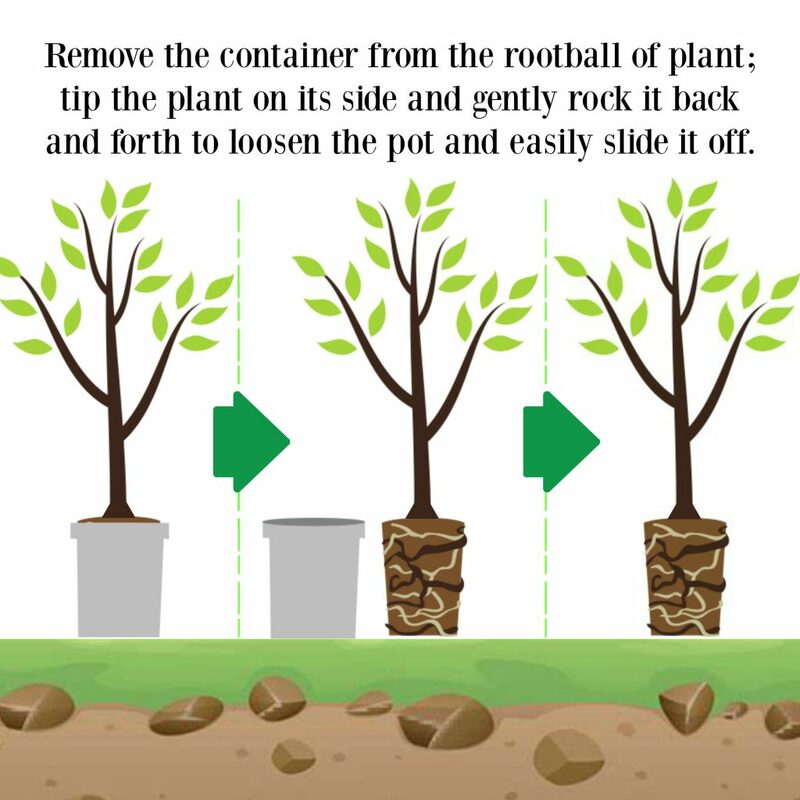 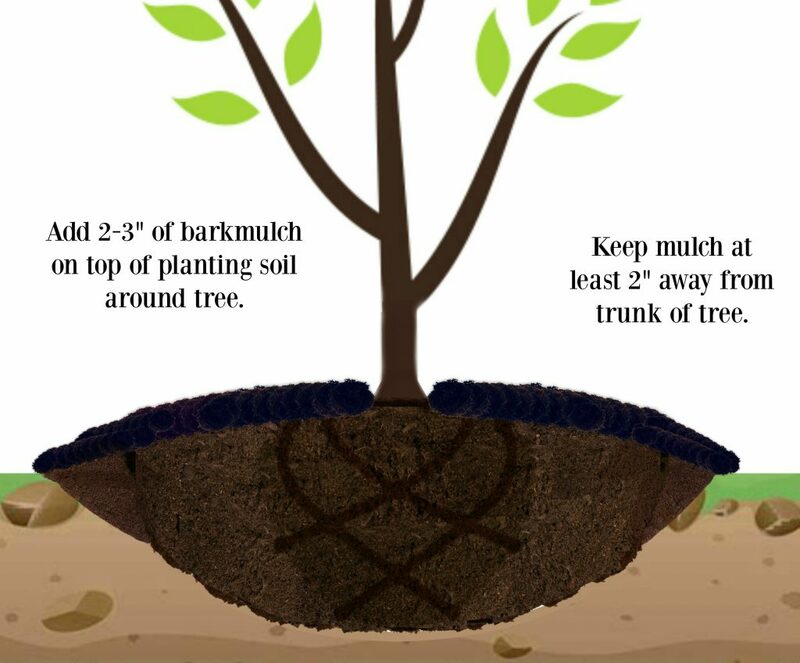 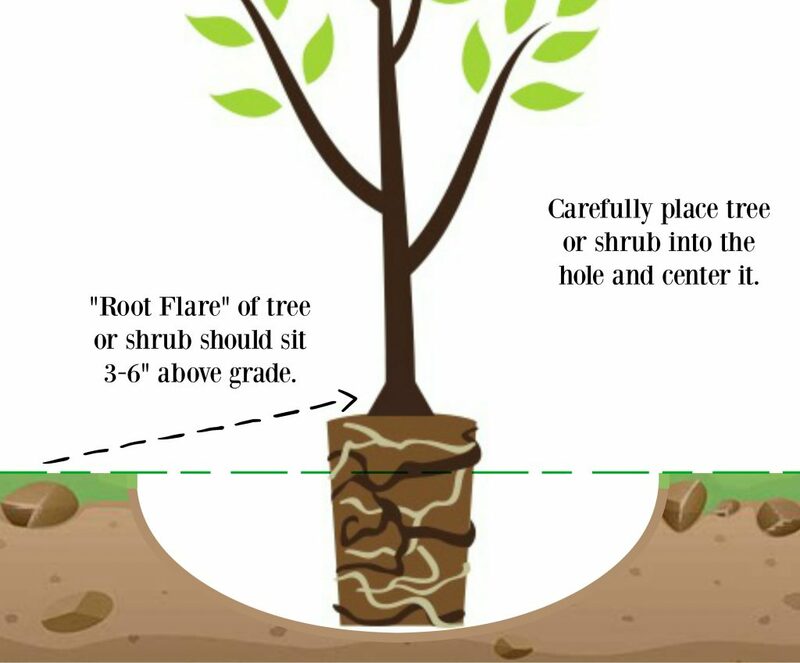 7 Steps to Tree & Shrub Planting Success - GreenScapes Garden Center & Landscape Co.
A plant is a living organism that has its own specific needs, just like humans do. 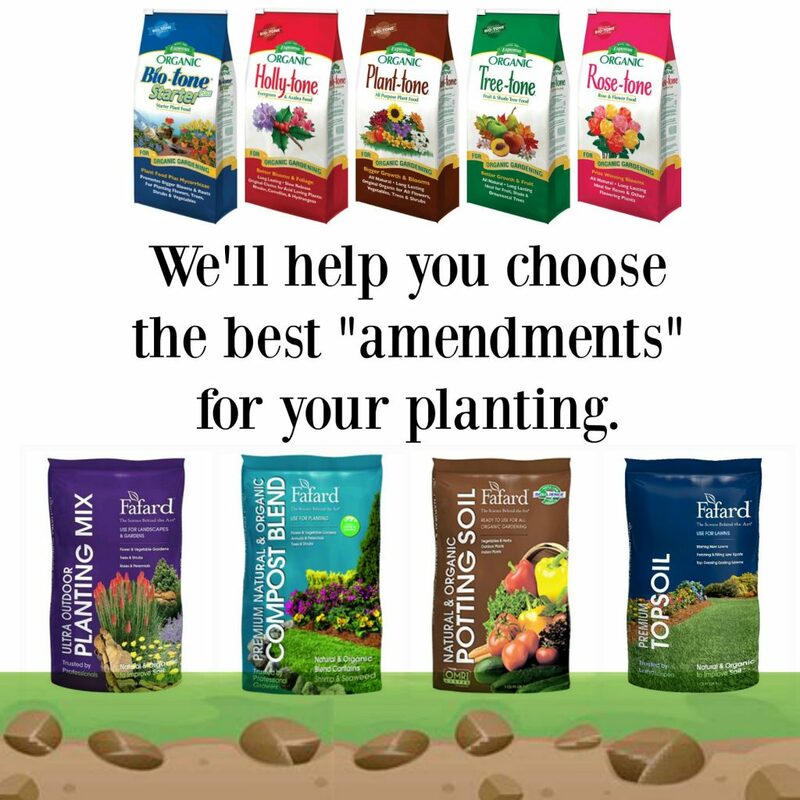 Location, proper soil, water, light and fertilizing are all factors in your plants success. 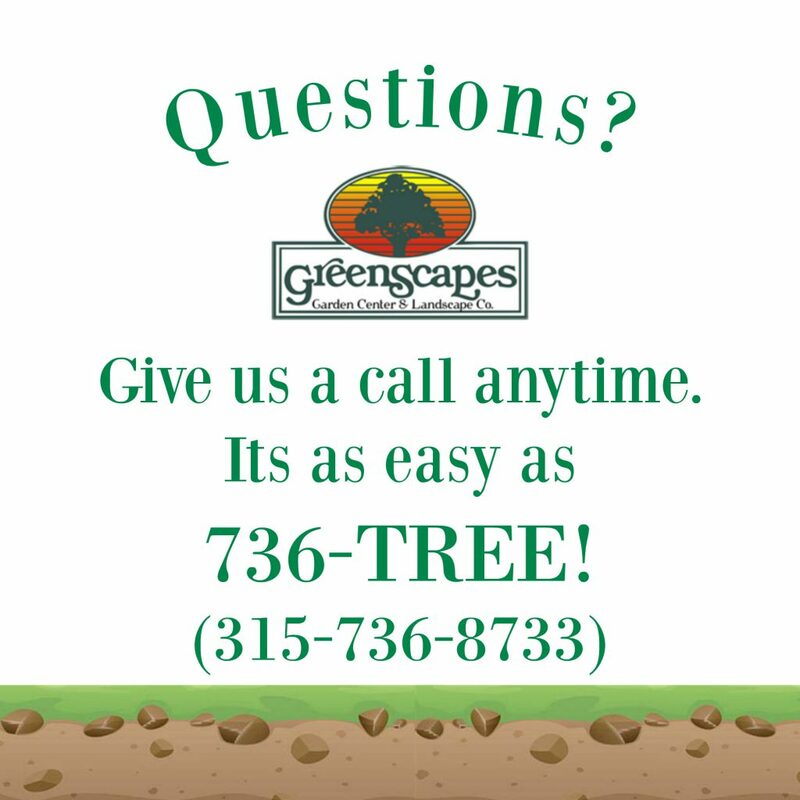 We want to help you to be as successful as you can when planting your new trees and shrubs. 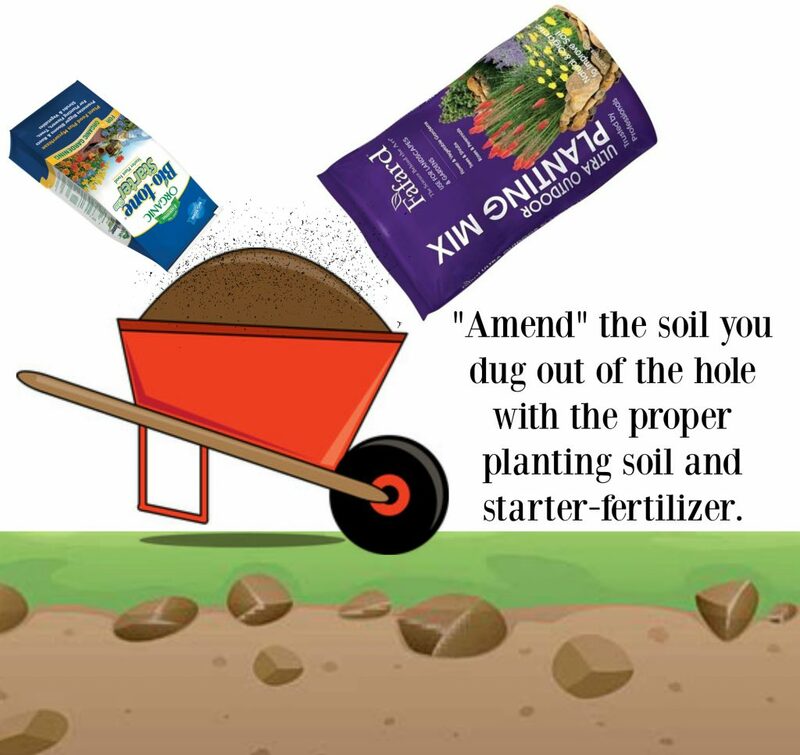 Here is an easy step-by-step guide to get you started with the basics. 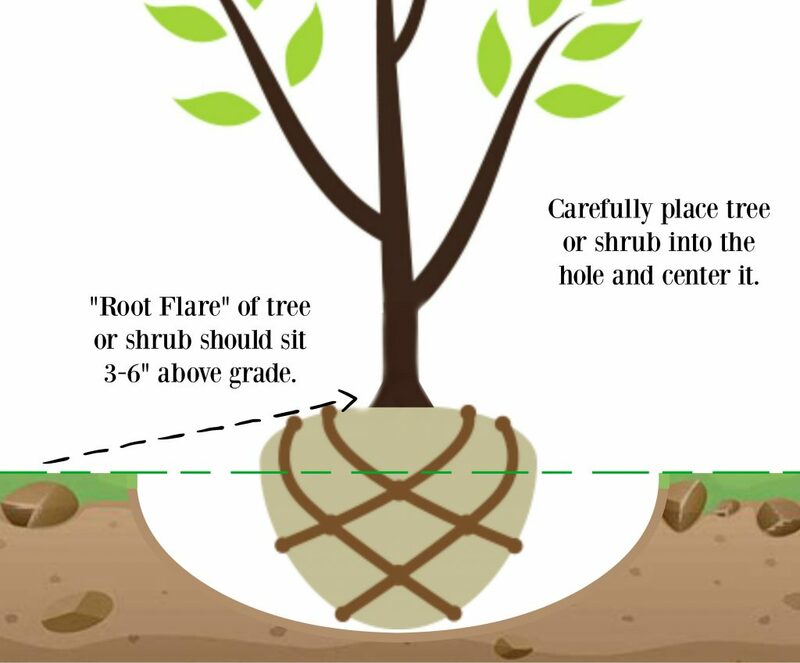 More detailed information can be found on our Planting Guide page. 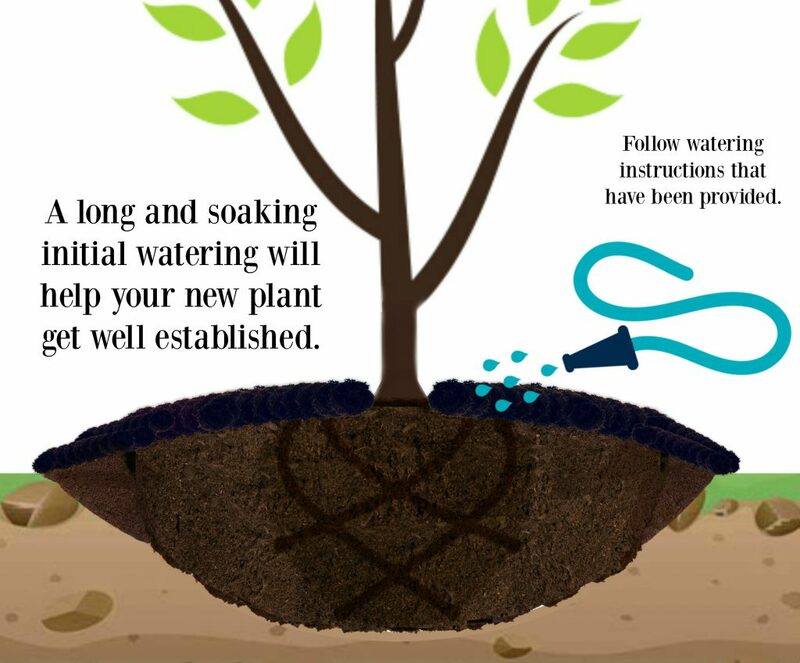 Watering instructions can be found here!